Wait, what? Moose can’t have alcohol? Sometimes, you just have to know that it’s not okay to look at a moose from an airplane. 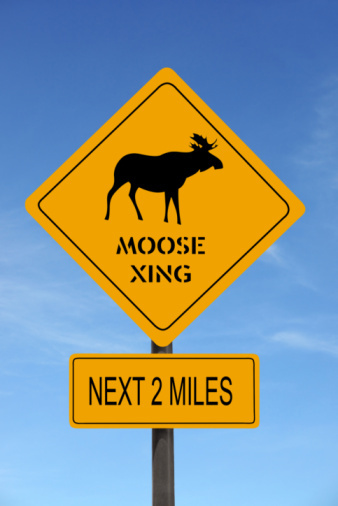 In the second installment of our “Silly Laws” blog, we’re taking a look at the funny, silly and baffling laws from our state in the great white north, Alaska. Some of these seem to self explanatory, but we have to wonder what must have happened for the people of Alaska to pass these laws! Every month, we’ll be featuring a state with ridiculous laws. Up next is Arizona! Make sure you check back next month for more odd laws in our beloved 50 states!